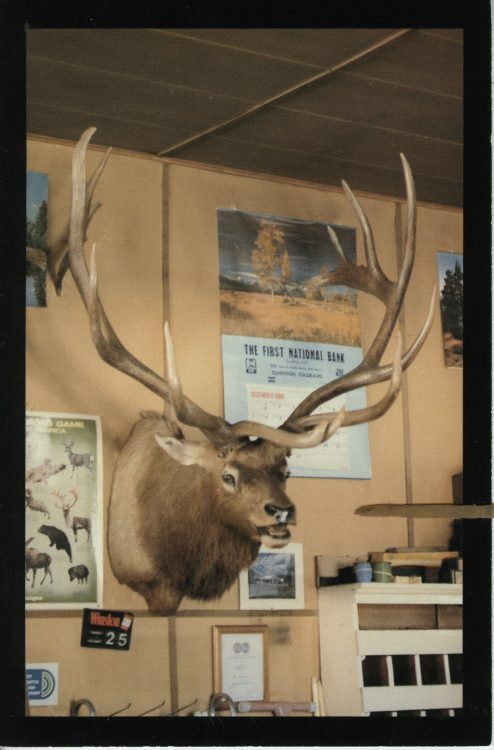 The world record elk was shot in Dark Canyon, west of CB, in the early 1900s. The rack/head hung in Tony’s Conoco for many years until it was moved to the Chamber in 1996. We have been working to get it back for years and it is finally happening. We are throwing a welcome back party to celebrate its return. Refreshments and appetizers will also be served.